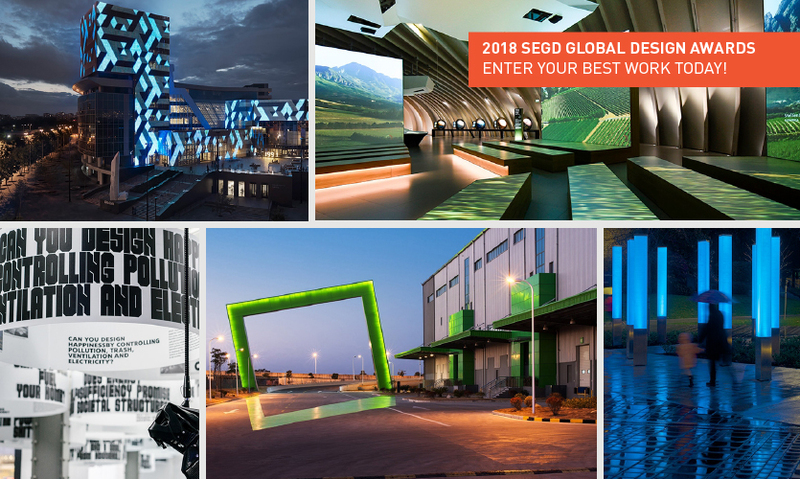 The Global Design Awards final deadline is March 2, 2018—so enter your best work today! 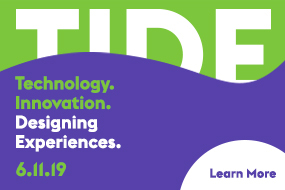 Entering the 2019 SEGD Global Design Awardsmay seem daunting, but fear not! Here's a list of the "dos and don'ts" to help you get started and increase your chances of winning. DON’T skimp on the description. Jurors are seeing hundreds of entries, so they need to get a concise narrative of your project in the first paragraph. The most important thing to address is how your solution addressed the client's design problem and how the success of the project was measured. What makes this project unique? Once you've met that critical objective, go into greater depth about the most interesting parts of your project, the research, concept, methodology, fabrication and use—telling the story in the most compelling way within 500 words. DO make use of captions. Always caption all of the images in your entry. Captions are one of the easiest ways to ensure your project is understood by the jury—and they're often overlooked. State clearly what the image is (if necessary) and its relevance to the project and its goals in a sentence or two. DON'T mention names. Keep your entry anonymous by omitting names of firms, fabricators and collaborators in your images, videos and descriptions (the only parts the jury sees). There are fields for project credits and details in the online entry system that will only be used for editorial coverage after the awards selection process. DO choose the right imagery. Take time to select the photos, drawings or images that best represent how your design excels and what makes the solution innovative and unique. A few standout photos are better than a lot of adequate ones. Professional photographs will showcase your work best, but if you’re taking your own, provide a mix of detail and wide shots and choose the most visually arresting photo as your “hero” shot (the first one the jury sees and, frankly, the most important). DON’T wait until the last minute. The SEGD online entry portal allows you to start competition entries in one session and go back to them again and again until you’re done. Front-loading the process will ensure you do your projects justice. The final deadline for submissions is March 2. Now that you're armed with eight helpful tips, it's time to get started! P.S. DON'T forget: You can always call or email the SEGD staff with your SEGD Global Design Awards questions (202.638.5555 | [email protected]).